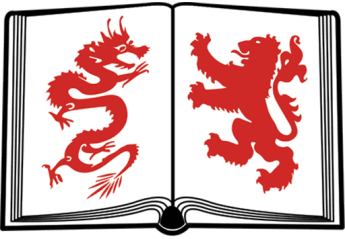 Congratulations to all our students at Edinburgh Chinese School for doing all so well. 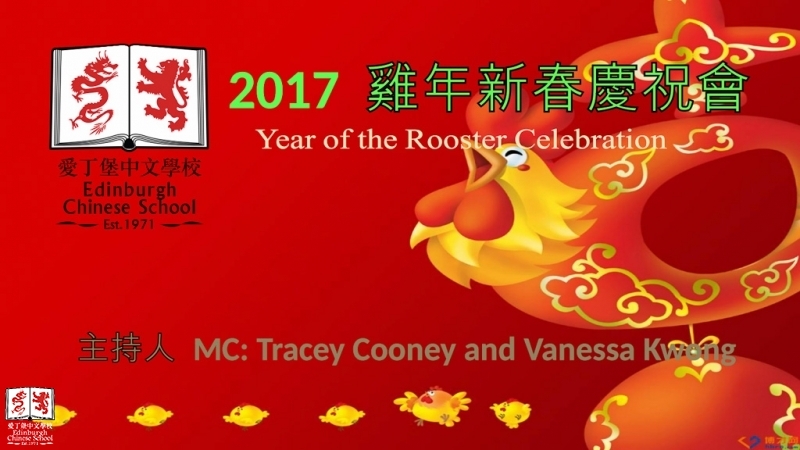 It was our schools Chinese New Year party to celebrate the year of the rooster. 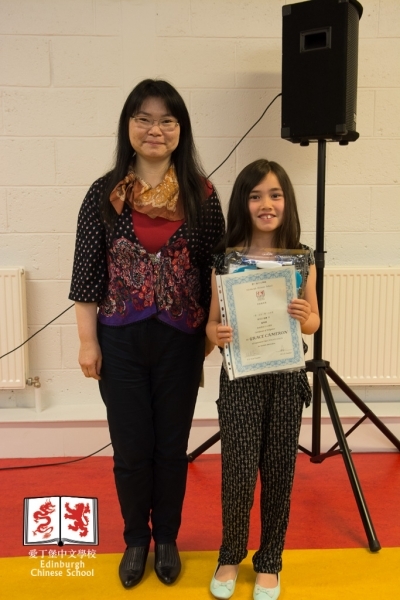 We had a fantastic line up of performances from our students this year. Thanks for everyones hard work. 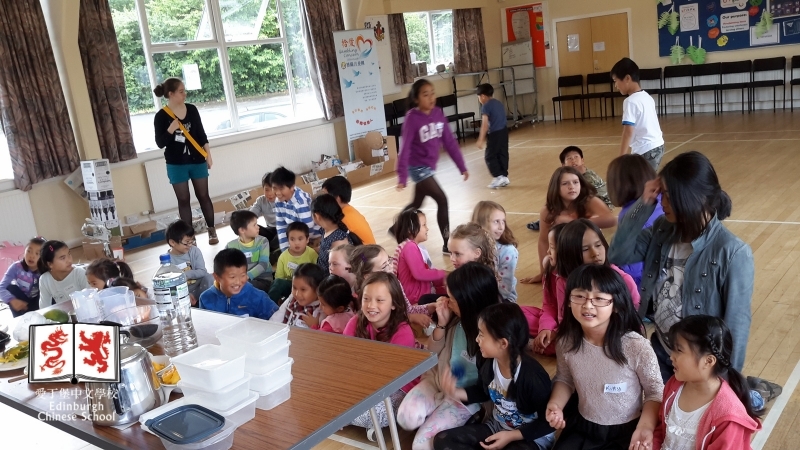 We are worked with Royal National Institute of Blind People (RNIB) for students aged 5 to 14 to learn about eyes protection in this digital world. 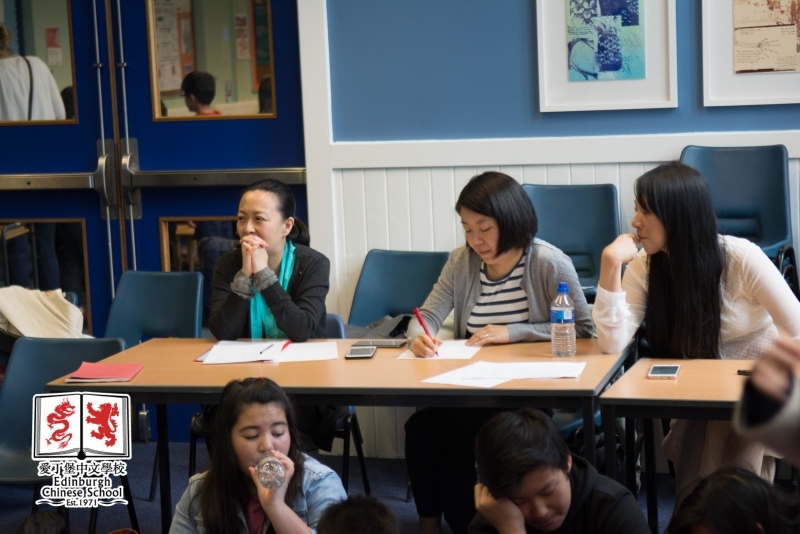 Edinburgh Chinese School are proud of our new graduates of GCES 2016 who all achieved A+ results. 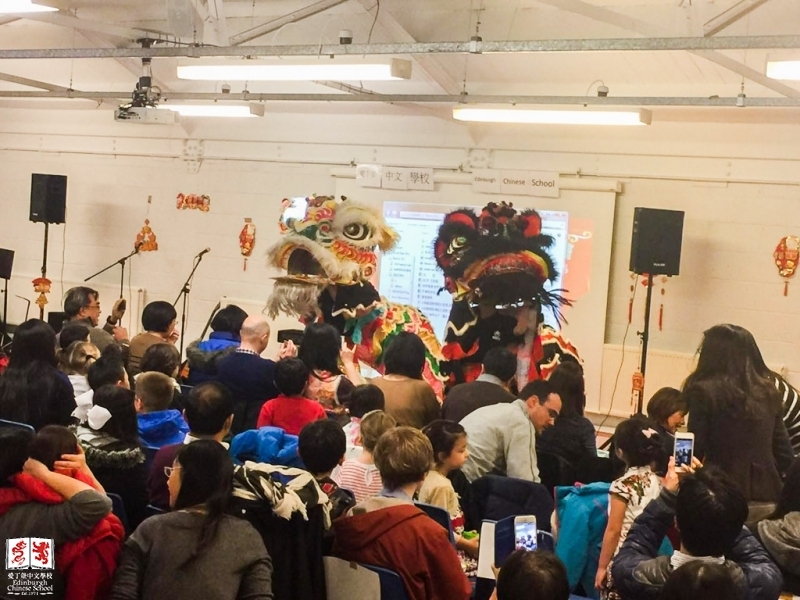 Edinburgh Chinese school was at the Chinese New Year Celebration held at Edinburgh City Chambers offices of Edinburgh council. 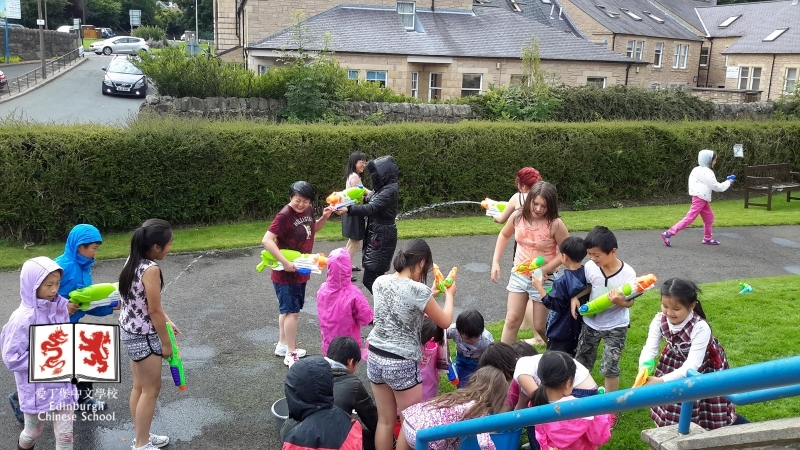 We were as guest and performers with two of our own students performing martial arts in front of people like, The Lord Provost of the City of Edinburgh, Mr. PAN Xinchun (Chinese Consul General) and other dignitaries. 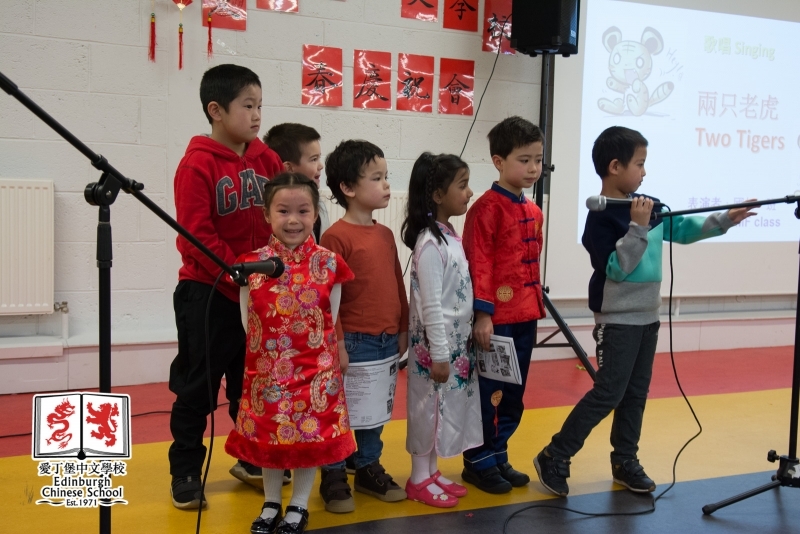 We celebrated the new year with games, performances from a few of our talented students and teachers. Thanks again for all the support.